Some time has passed since Audio Note OTO SE Signature took over the amplification task in my audio system, and as it usually happens when a new component of higher quality has been introduced, some deficiencies intrinsic to other links in the audio chain are being revealed. Armed with some new knowledge, obtained during the communication with Peter Qvortrup, I went through a process of system optimization evolving around this single-ended amplifier with the main goal to bring the best out of it. I am glad that the end result is a level of enjoyment that surpassed anything I used to know. 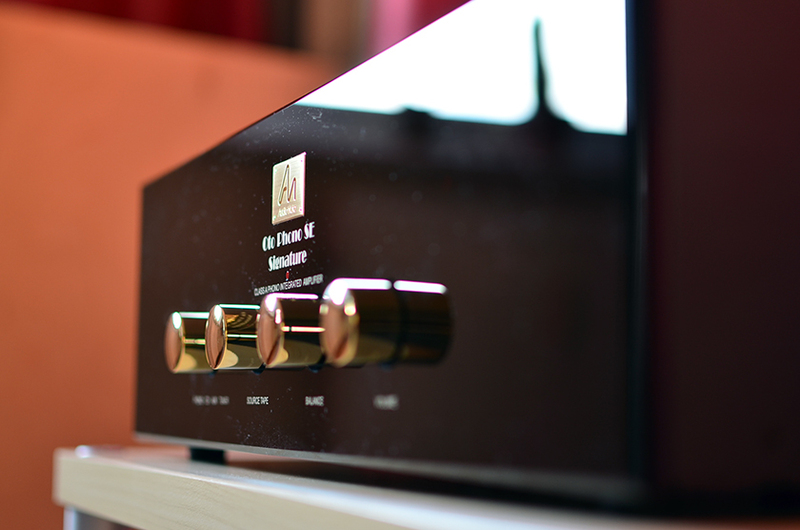 I have the pleasure to enjoy Audio Note OTO Phono SE Signature amplifier in my system guys. 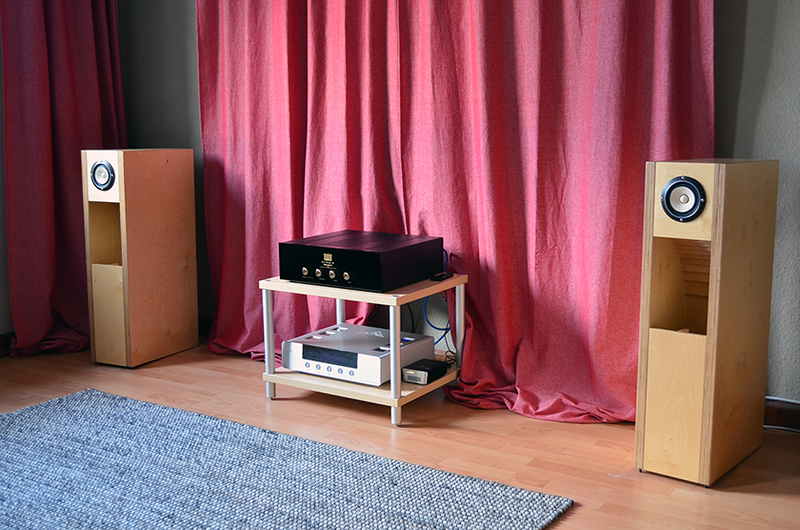 Peter Qvortrup, the owner of Audio Note UK, was so generous to sent me one unit to test and review. In my initial email to him I simply stated that I am interested in this pure class A single-ended amplifier that would probably suit my taste better than my push-pull Line Magnetic LM-211IA . Few weeks later Andy Whittle, the sales manager of Audio Note UK, was standing downstairs with a big, 20 kilogram heavy box containing the requested amplifier. After unpacking I realized that I am not accustomed to see such a solid build every day.